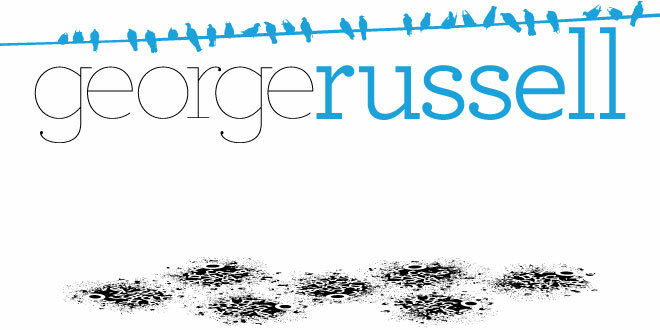 George Russell, Vis Com: Hooray!!! Are Ink Bar design's been picked! Hooray!!! Are Ink Bar design's been picked! At last! We've finally been given some good news for this brief. They have settled on a logo. A Web banner, basically the works! Luke and me have already said we would love to produce a website for them. I personally wanted to do a website instead of the graphics because we have done so much of that already not only this year but last year and it would be great to start making websites now so I feel more confident about making one for myself in our final major project. Although we are currently being taught Dreamweaver and how to make websites, I personally still feel competent enough to produce a fine piece of work for the Ink Bar. Here is the chosen logo.